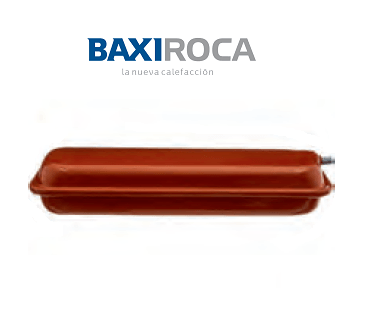 VASO EXPANSIÓN ADAPTABLE A BAXI 7,5L SX5629130 - Sercatec Albacete S.L. VASO EXPANSION 4.5lts. 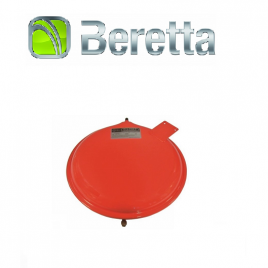 BERETTA R7620 MODELOS Mynute 12 S, Mynute ESI 12 S, Kompakt 22 CAI - CSI - RSI ENVIO EN 2-4 DIAS. 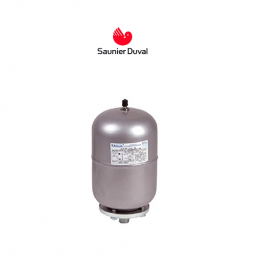 VASO EXPANSION SANITARIO 2lts. 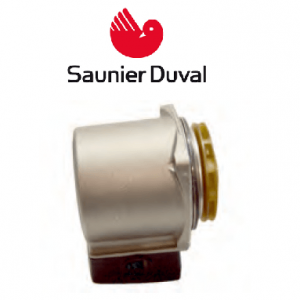 SAUNIER DUVAL 57378 MODELOS Saunier Duval : ECOSY ,Isofast 21 F25 ,Isofast 21 F30 ,Isofast 21 F35 ,Isomax C 28 E ,Isomax C 28 E2 Isomax C 30 ,Isomax C28 E204 ,Isomax C28 E205 ,Isomax F 28 E ,Isomax F 28 E2 Isomax F 35 B ,Isomax F 35 E ,Isomax F 35 H ,Isomax F28 E204 ,Isomax F28 E205 ,Isotwin C 24 EA ,Isotwin C 28 EA ,Isotwin C 30 ,Isotwin C24Ean ,Isotwin C24Ede ,Isotwin F 24 E ,Isotwin F 24 EA ,Isotwin F 28 EA ,Isotwin F 30 H ,Isotwin F 30A ,ISOFAST ,ISOMAX ,ISOMAX C 28 E ,ISOMAXC28E2AD04 ,ISOMAXC28E20405 VALIDO PARA FERROLI CODIGO 39809980 MODELOS Ferroli : DOMINA OASI 24 E,INNOXBCE,VANTAXELCE VALIDO PARA IMERGAS MODELO FERELLA BOIL F30 MEL MEDIDAS = 187 X 125 mm PRESION 10 BAR USO PARA ACS,2 LITROS Y ROSCA A 1/2" ENVIO EN 2-4 DIAS. 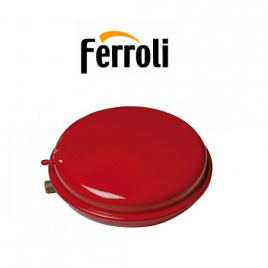 VASO EXPANSION 6L 3/4" 4 Bar FERROLI 39819870 MODELOS : NE420EL, VANTAXEL, INNOXB, M20I, SILENK REFERENCIAS : 39819870=7195=445107 ENVIO EN 2-4 DIAS.